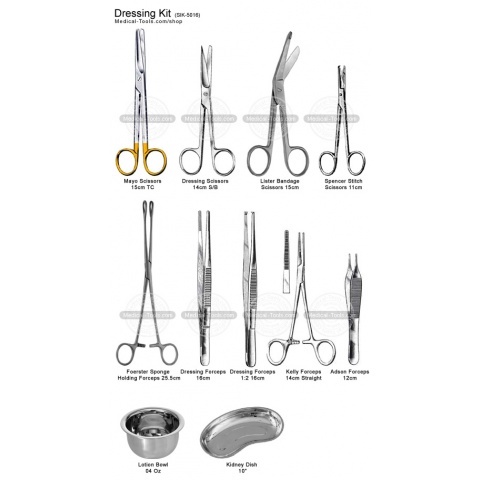 Procedure kits offer convenience. 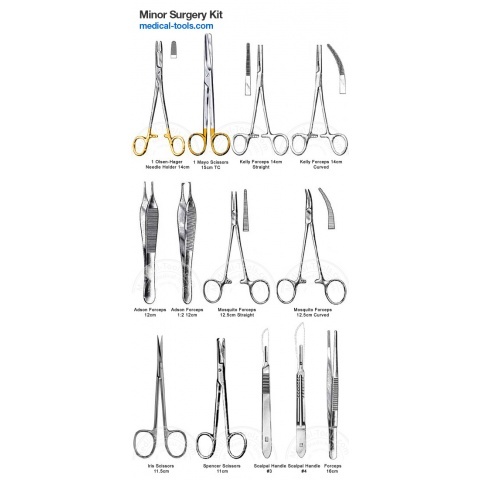 We have a wide range of pre-assembled procedure kits that provide surgery team with the tools needed for most surgical procedures. 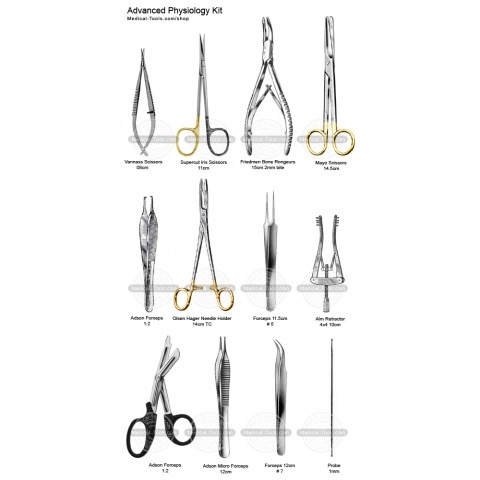 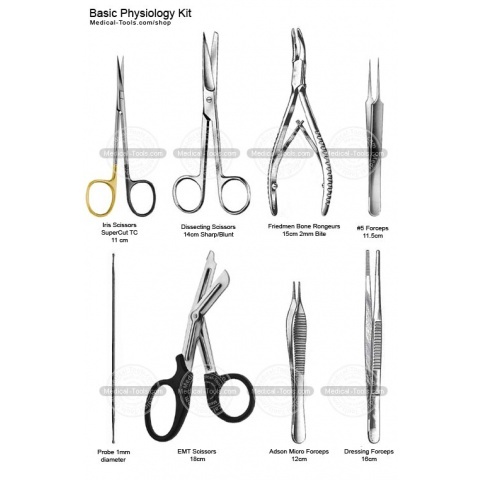 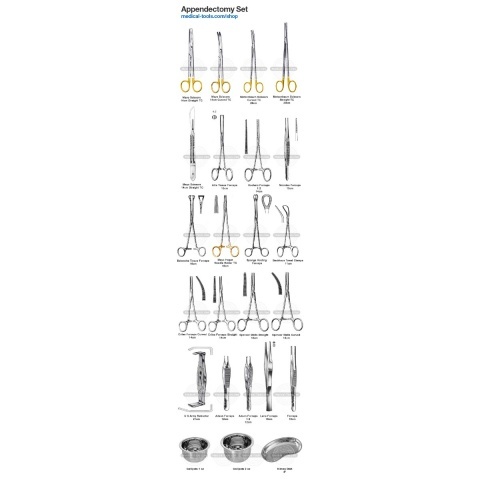 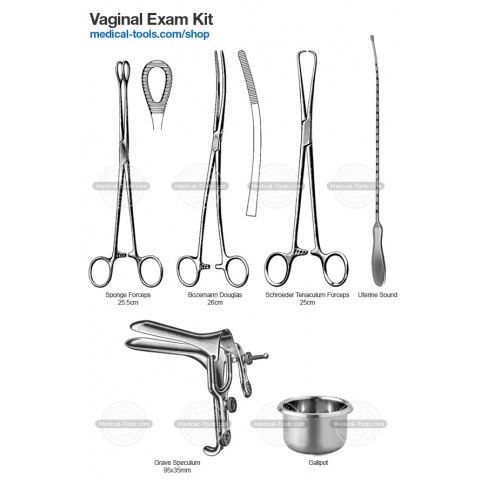 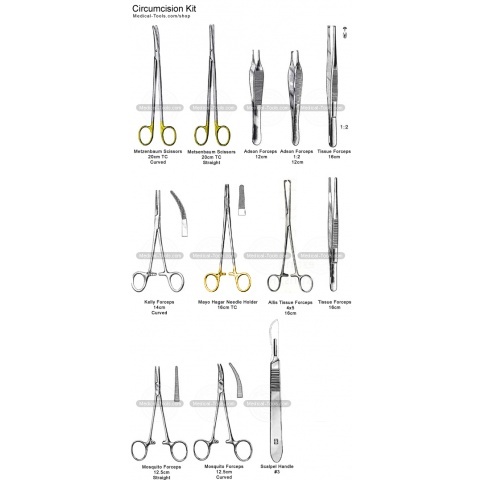 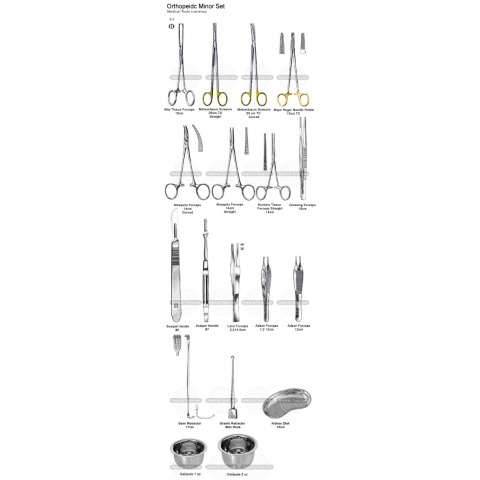 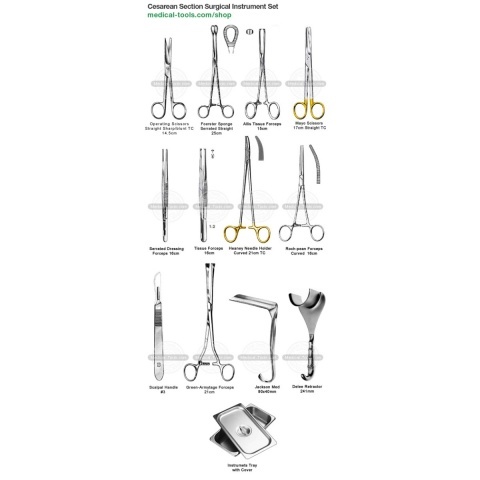 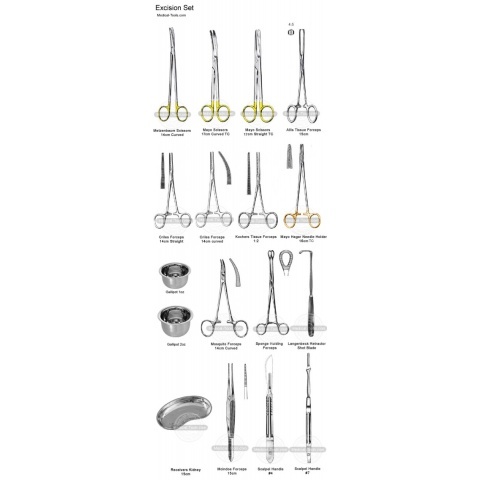 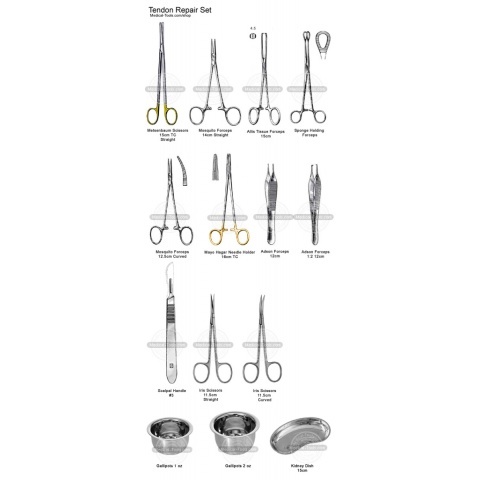 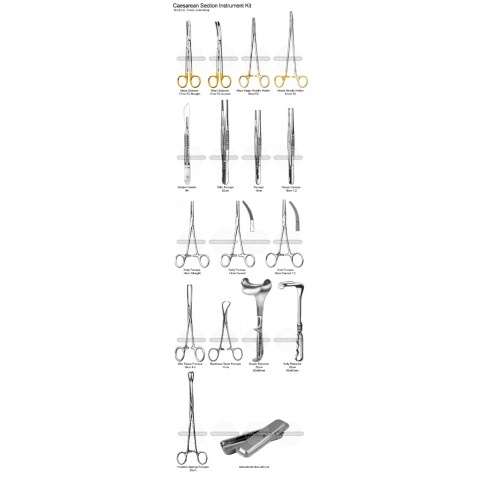 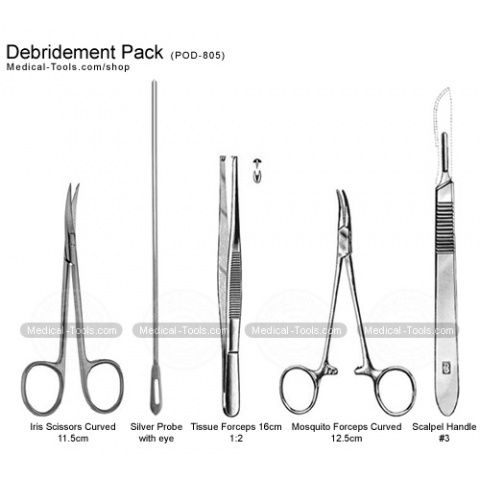 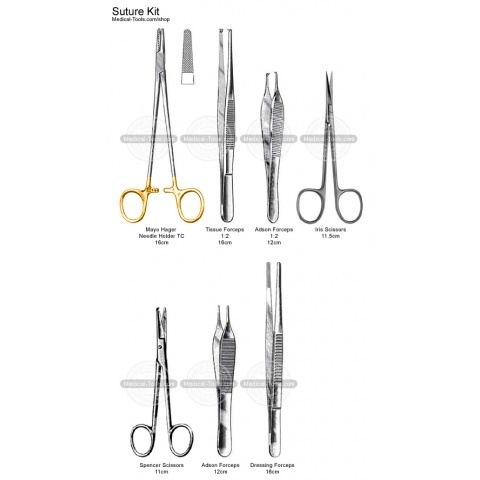 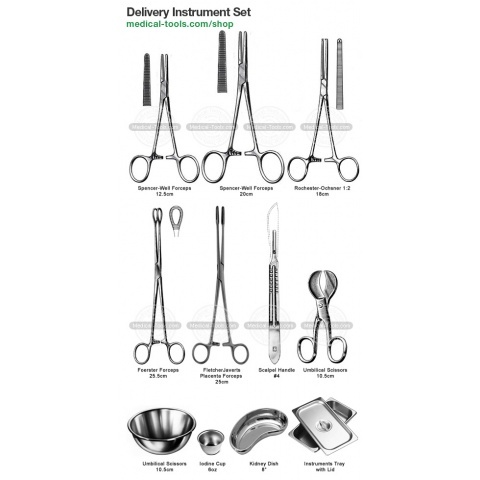 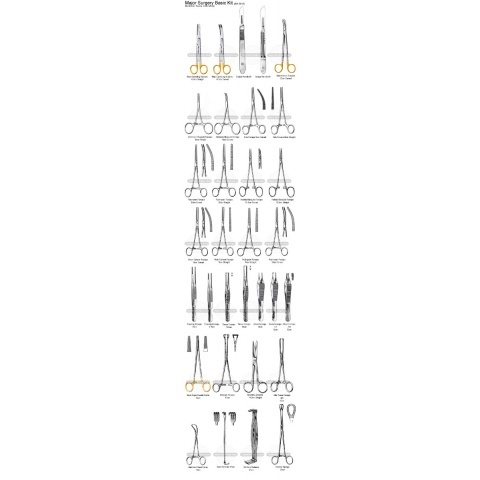 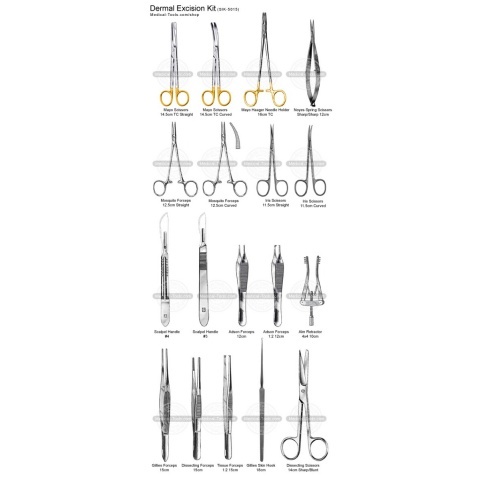 Medical Tools procedure kits are designed for Clinics, General Surgeons, Gynecologist, Trauma & Orthopedic Surgeons.